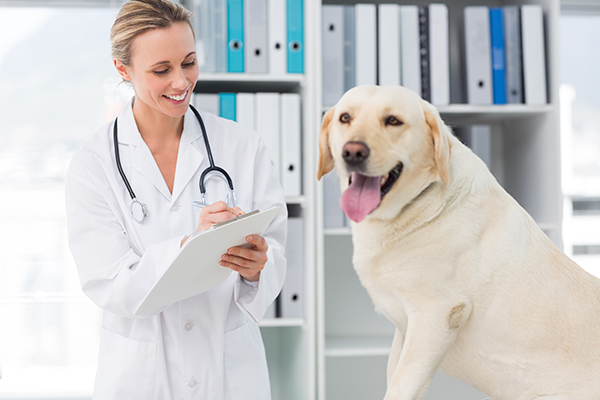 Associates at United Medical Credit can help your clients secure the necessary funding for the recommended treatments for their pets. 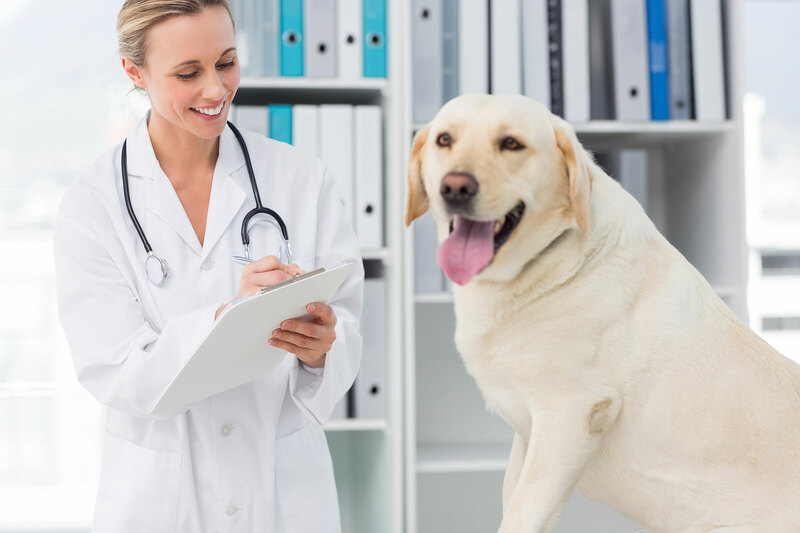 United Medical Credit knows that pets are part of your clients’ family and we want to help them get the best treatment possible while minimizing concerns about upfront costs. United Medical Credit offers loans ranging from $1,000 to $35,000, so no matter what procedure your patient needs, we can help. Some of our general guidelines include, affordable monthly payments, competitive interest rates, no prepayment penalties and same as cash financing options. Completing an application is very simple and can be done online or over the phone.